Upgrade Your Guest Room For Christmas! Kick back and relax on the new Montana range of sofas and chiars. Christmas is coming, is your home ready? New in Almeria, a contemporary white overbed range. What's so good about reclaimed wood? The Best Space Saving DiningTables For Small Living Rooms. 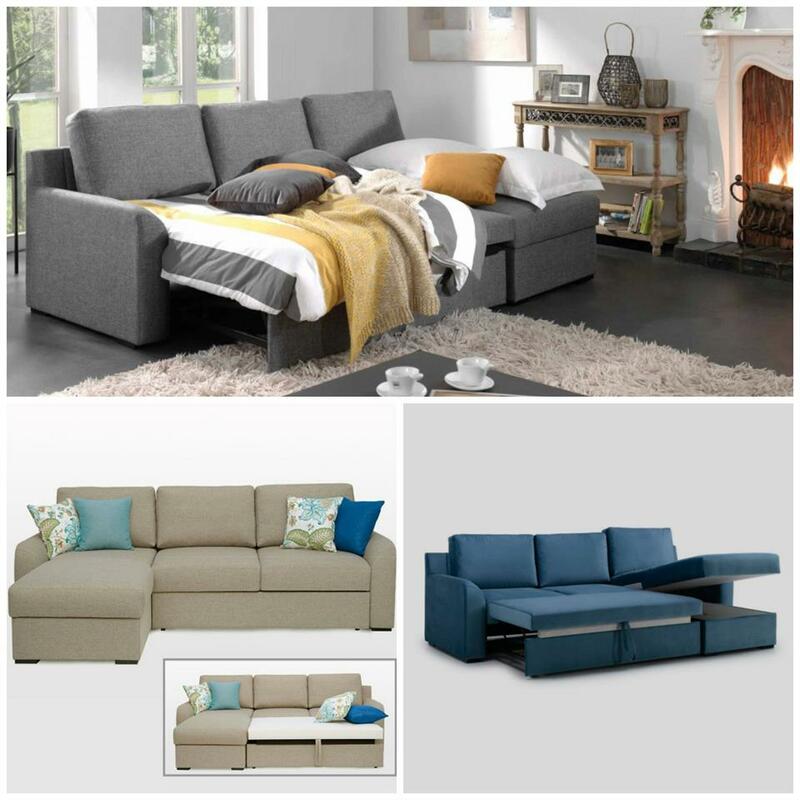 Sofabeds can be brillant and a practical addition to your living room or can add an extra bed for your guests in a spare room. The new Elba is a perfect choice. The Elba represents the ultimate in style and practicality with cool lines, and a generous sleeping solution and an optional spacious storage box.